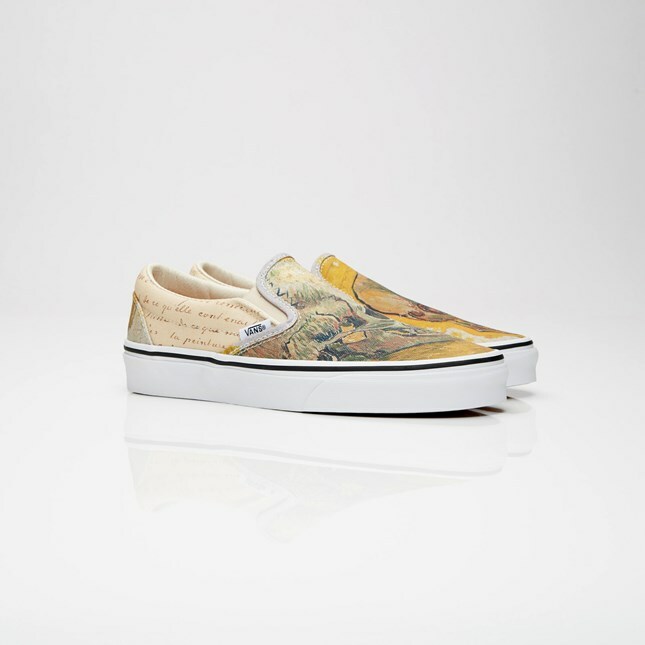 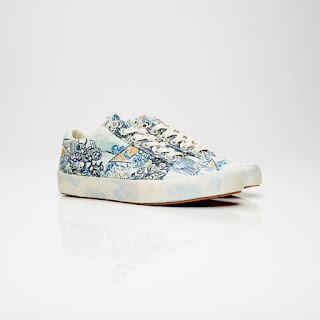 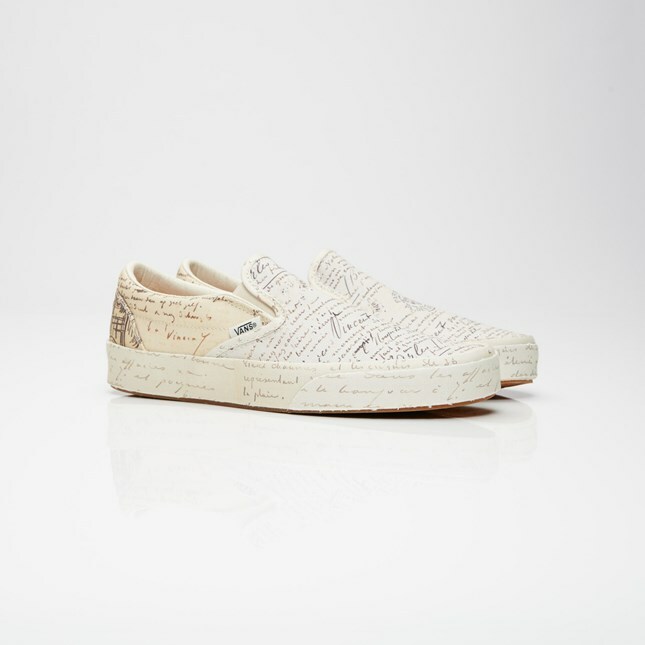 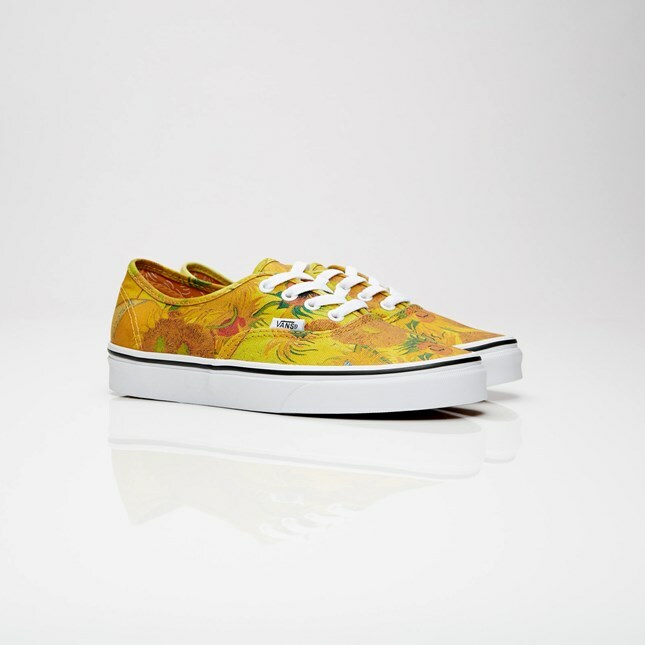 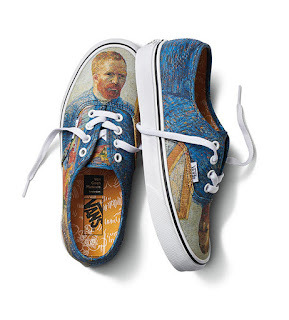 Vincent Van Gogh's art is going Off the Wall and onto your feet. 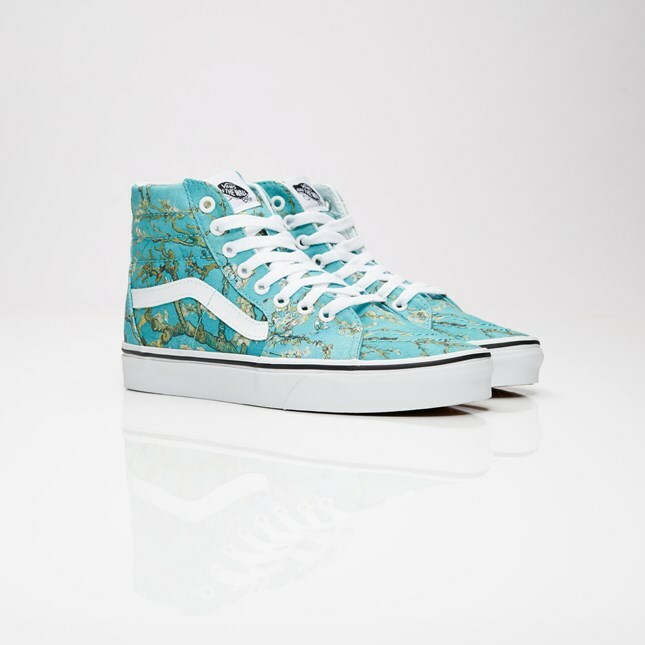 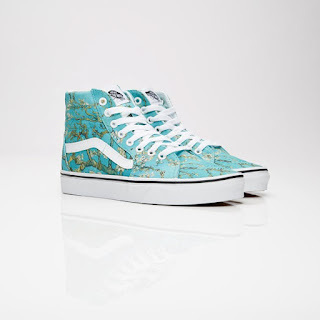 Vans and the Van Gogh Museum have collaborated on a collection inspired by some of the celebrated artist's most famous works. 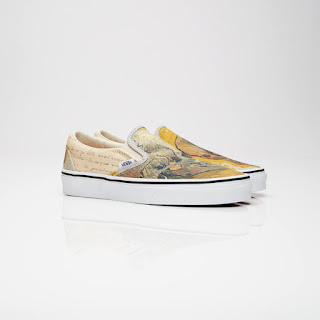 The post-impressionist's paintings are presented on a range of the lifestyle brand's classic footwear.